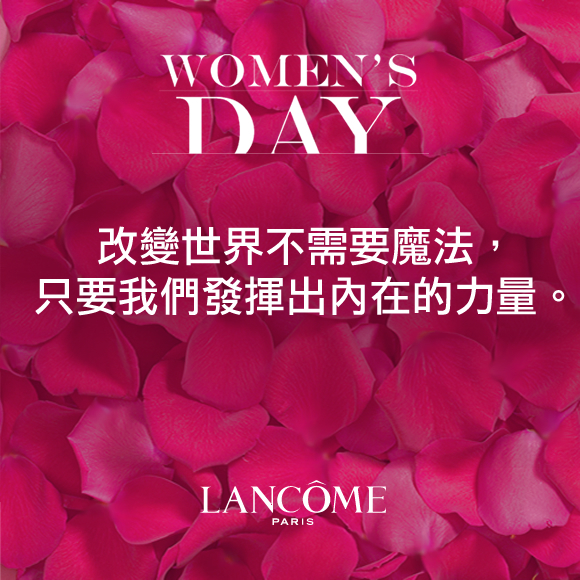 With International Women’s Day on 8 March, Lancôme has partnered with New Digital Noise to launch a social media campaign to inspire views about the true beauty of woman. 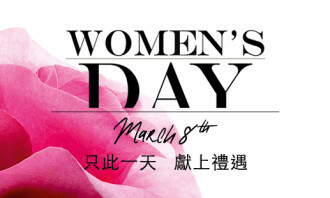 Dubbed “Women’s Day Campaign”, three videos will launch in coming weeks telling the stories of three women and the journey of their bumpy career paths. 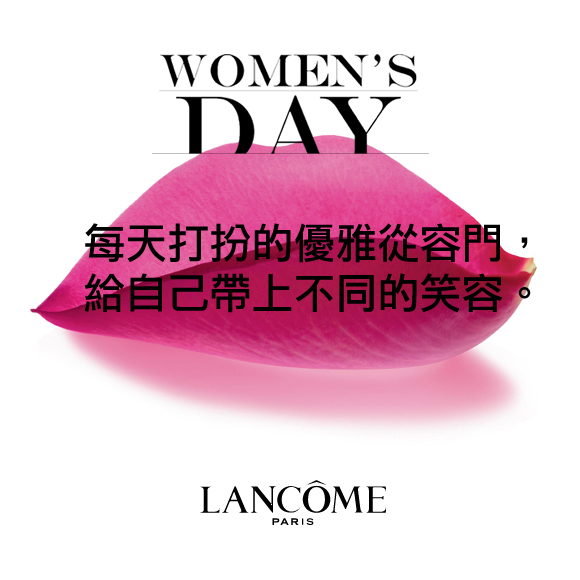 Lancôme Facebook fans are encouraged to share the videos and create their own messages on customised e-cards. 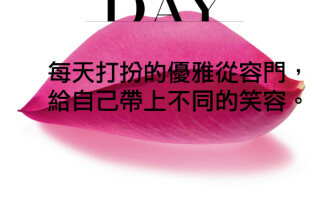 The campaign will run until mid-March. “The campaign aims to leverage the viral effect on social media, particularly by creating a social media campaign that is mobile responsive,” said Paula Yang, general manager of New Digital Noise. “With the increasing number in mobile-only users (users who only view social media via their mobile devices or tablets), creating a user interface that suits those mediums are more important than ever,”she added. 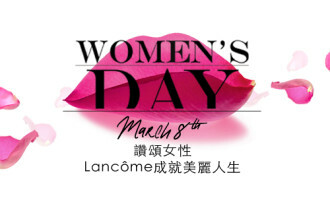 The videos were created by Lancôme in-house creative team. 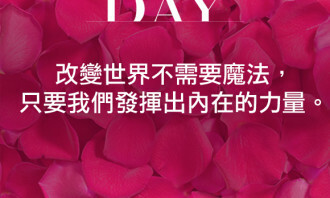 Korean cosmetics company Amorepacific Corporation has appointed Blugrapes as the official social media agency of Innisfree for Sin..
Just in Time for Father’s Day and the World Cup SingTel has created an emotional campaign by creative agency Ogilvy & Mather Singa..